Posted on 7. June 2018 7. 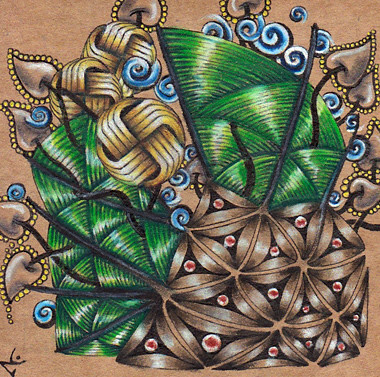 June 2018 by Yvonne LiPosted in Zentangle-Inspired Art (ZIA)Tagged coloured pencil, Zentangle-inspired-Art. Wow! So nice and yes, truly brilliant!